The final season of Game of Thrones is just a couple of days away, and the anticipation for the end of HBO’s epic drama is off the charts. 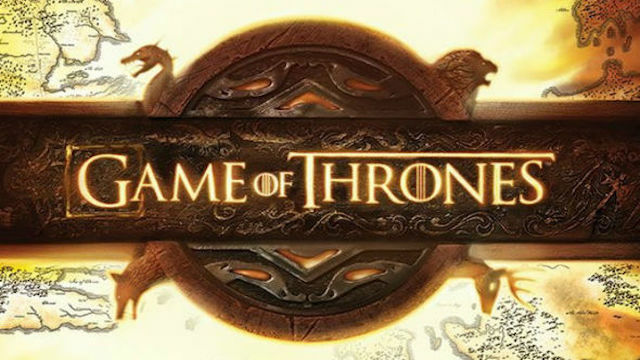 Speaking with Entertainment Weekly co-creator and showrunner Dan Weiss revealed that he and collaborator David Benioff have been actively planning the end of the series for five years, since the show’s third season. “If the NSA and CIA can’t protect all of their information, what hope do we have? Stuff is going to leak no matter what, so you try your best to limit it,” Benioff said. “There’s always going to be a certain level of douchery, of people trying to spoil things. But luckily most people out there don’t want the story to be spoiled. We won’t be relieved until the final episode airs without a leak. We’re certainly happy we got through production without a leak. But there have been issues that have happened in post production, or a week before an episode airs. So we’re entering the most dangerous time“. 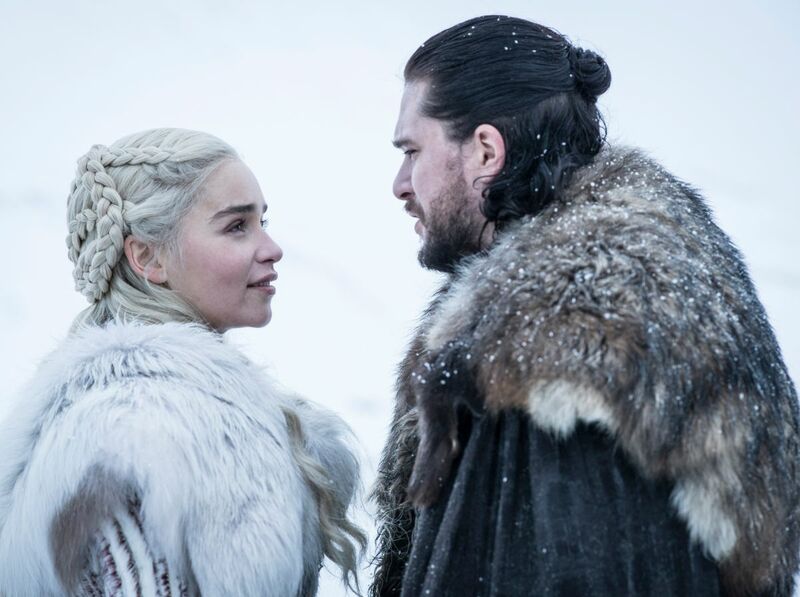 On the same subject, the pair also revealed that they won’t divulge the changes they’ve made for the show’s ending compared to the books. “One thing we’ve talked to George about is that we’re not going to tell people what the differences are, so when those books come out people can experience them fresh,” Benioff said. Season 8 will debut on April 14 on HBO. What do you expect from the series’ finale? Let us know in the comments section below.